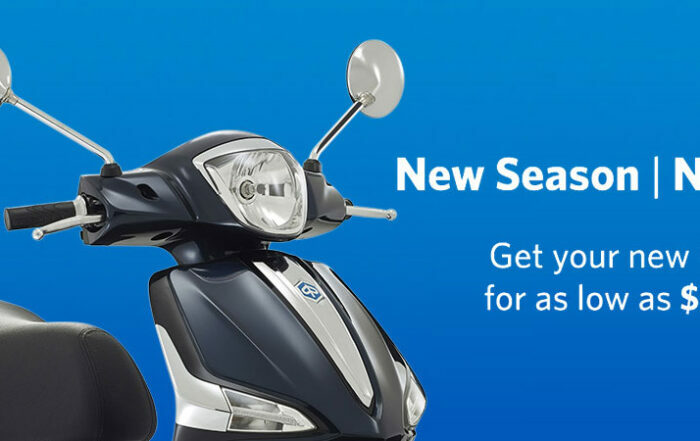 It’s quick, tough, easy to use and available at a price our competitors can’t beat. 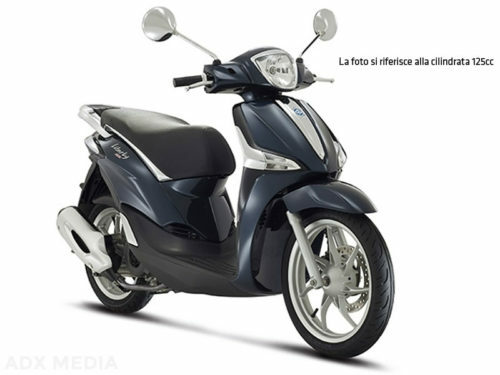 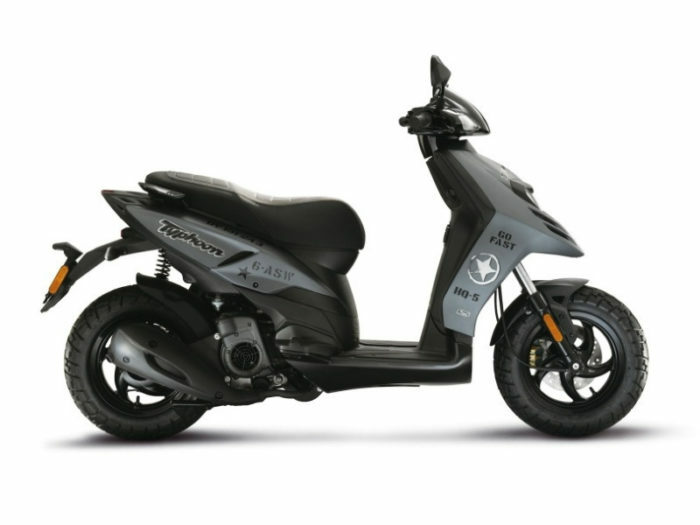 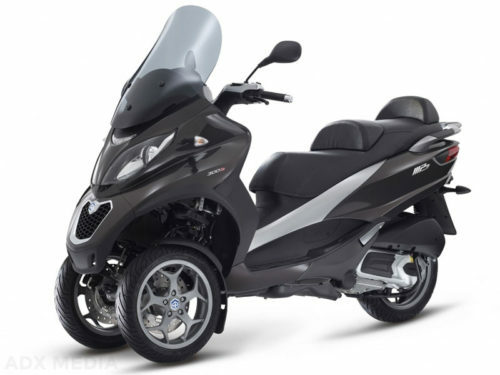 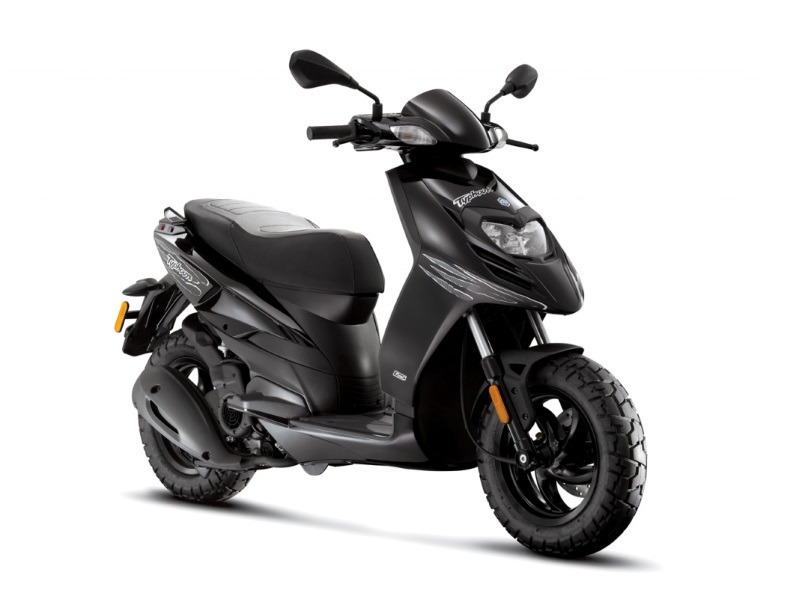 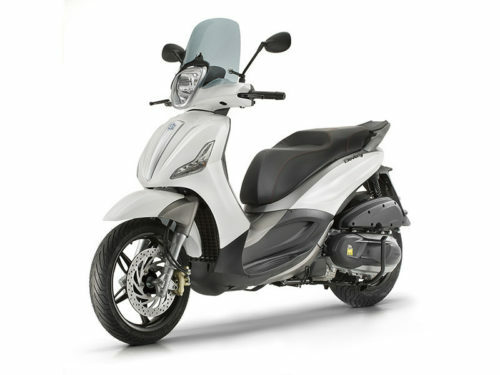 The Piaggio Typhoon is designed in Italy and fully automatic with a 125cc fuel efficient engine. You?ll bound over city streets and country roads comfortably with new fatter tires, a stronger tubular steel frame, and a lower seat height. 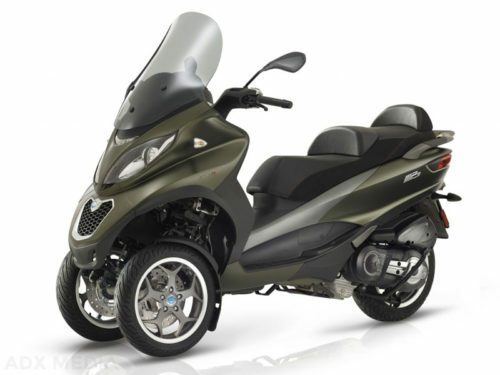 Bring along a passenger or whatever you need for where you’re going. 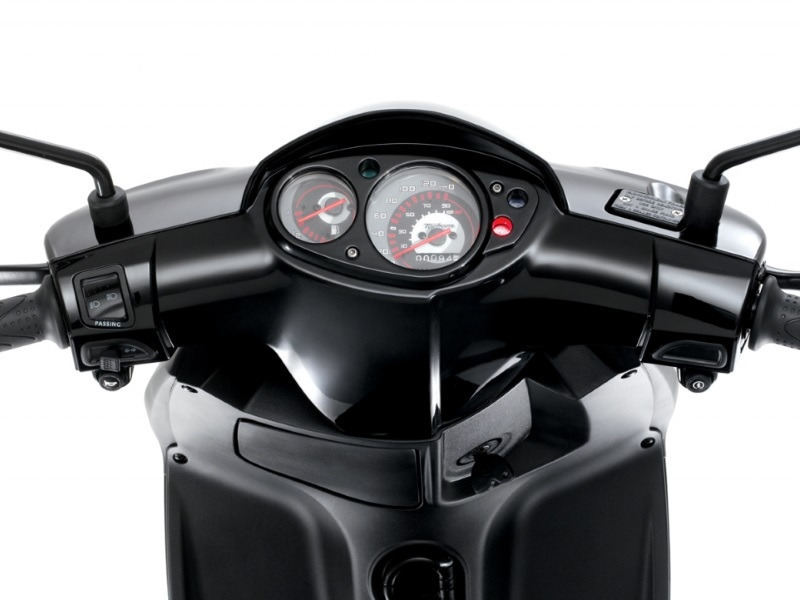 When it’s time to park it, there?s plenty of locking storage for your gear. 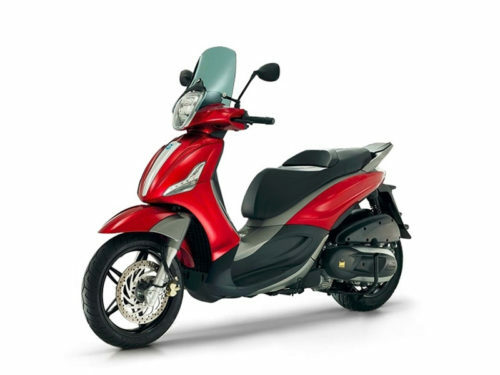 Get out, stand out, and just flat out ride.